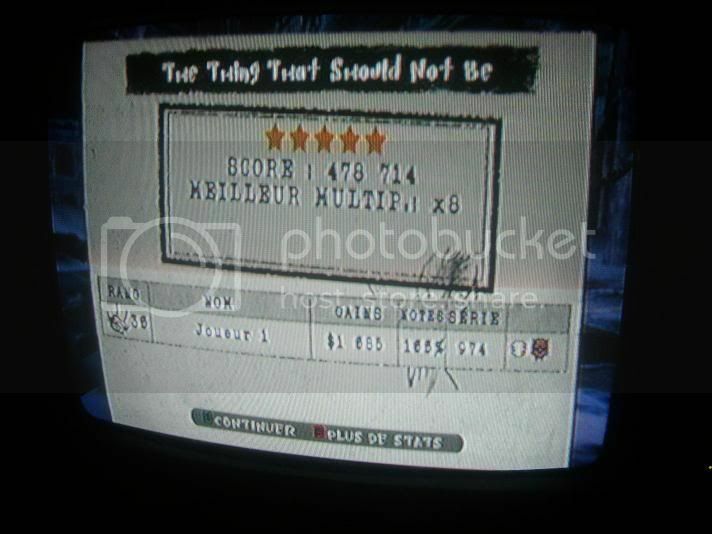 3 Mother of Mercy Wii 1st 9th 367,440 100% 702 May. 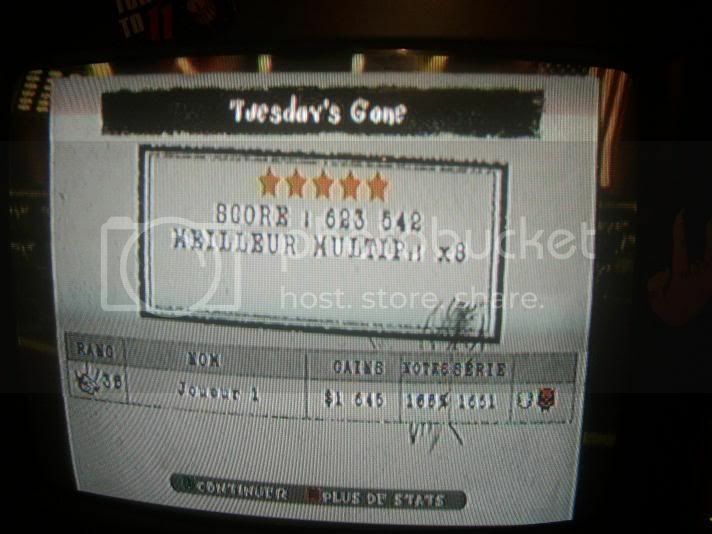 17, 2009, 1:33AM Wait, wha' happened? 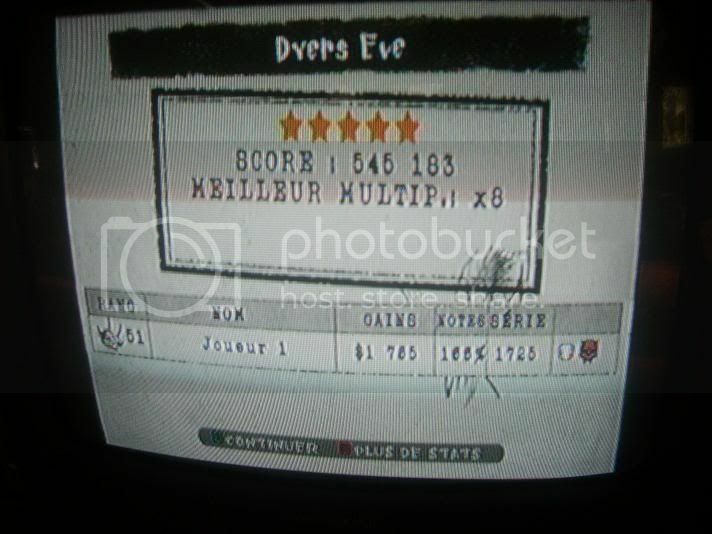 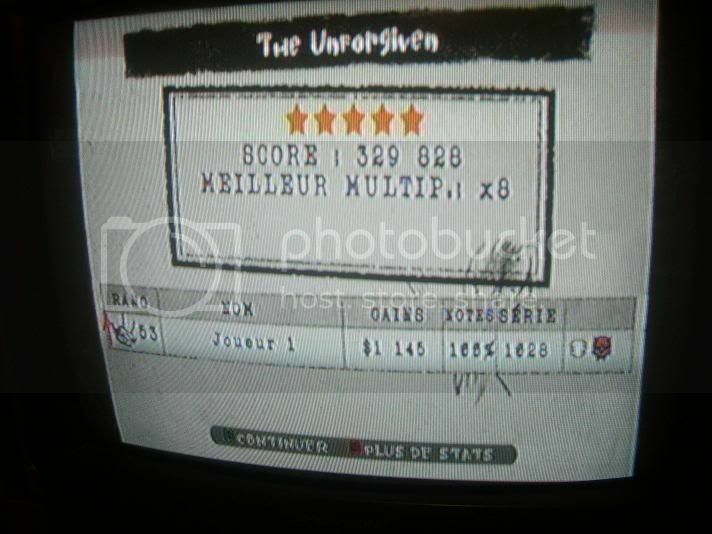 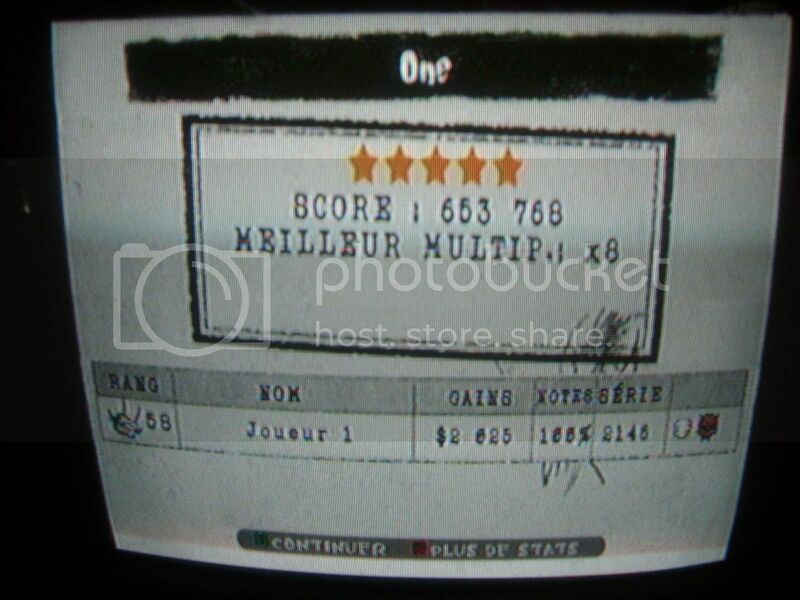 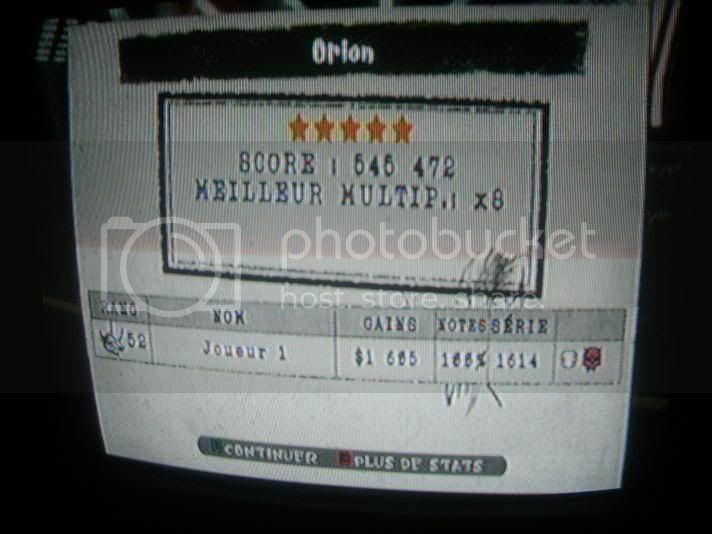 3 Orion Wii 1st 3rd 545,472 100% 1614 Aug. 27, 2009, 7:16PM Wow. 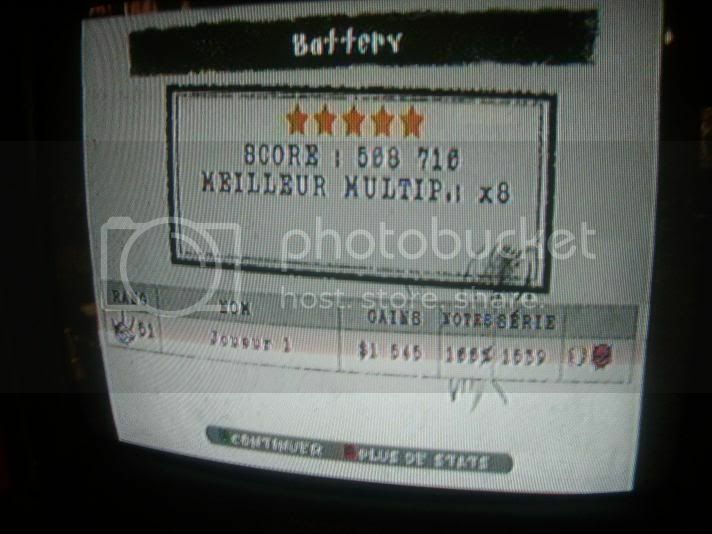 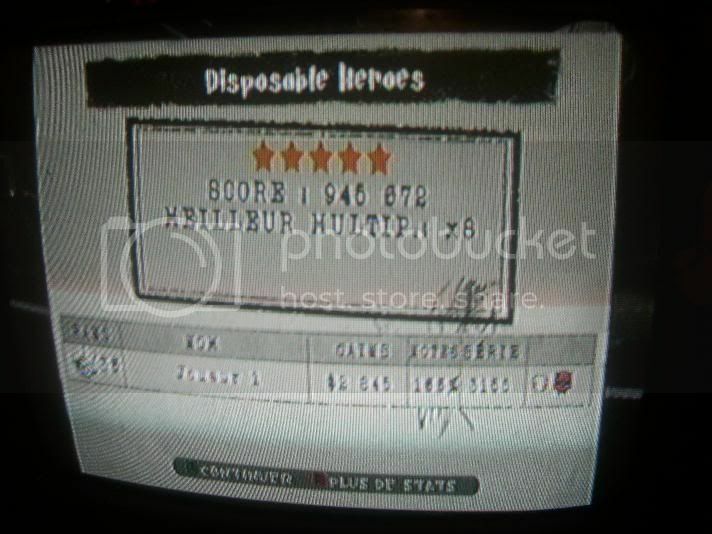 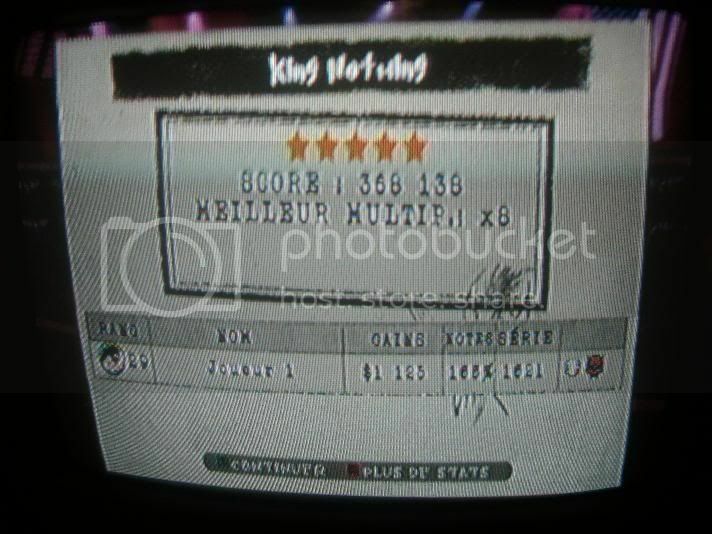 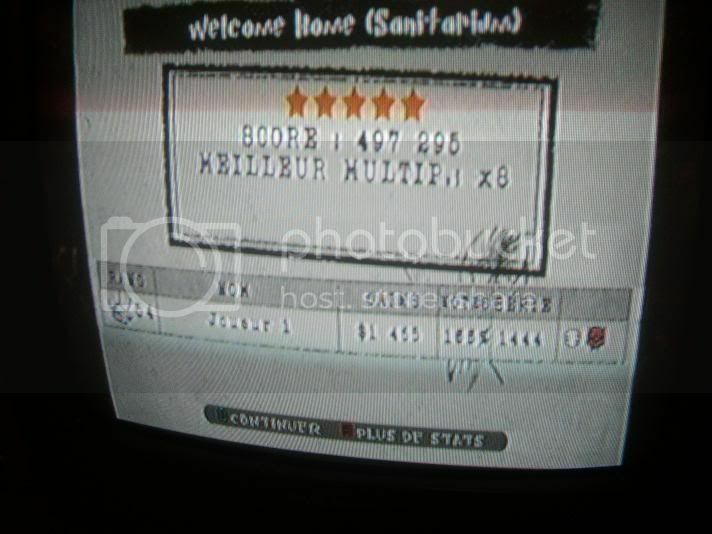 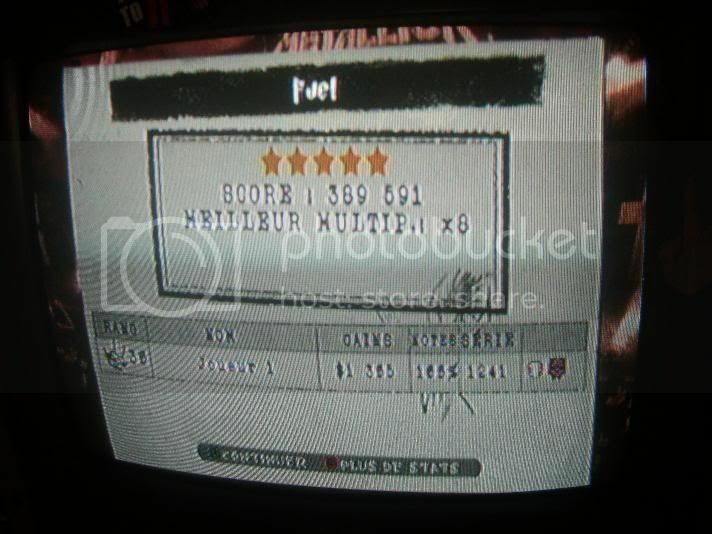 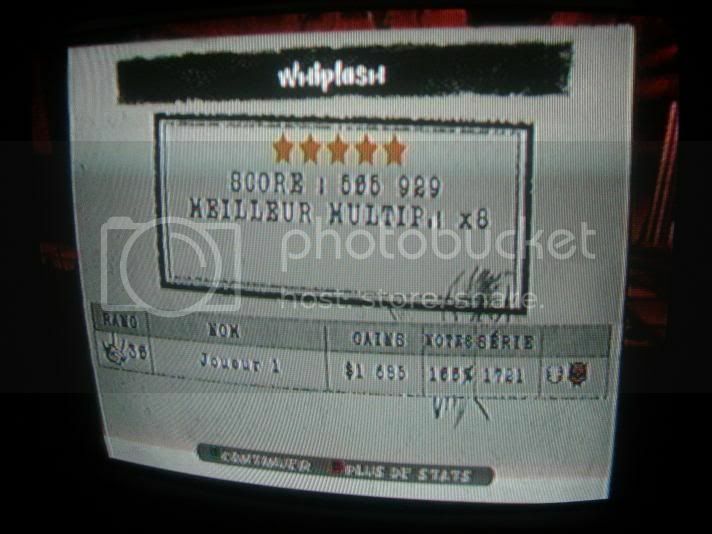 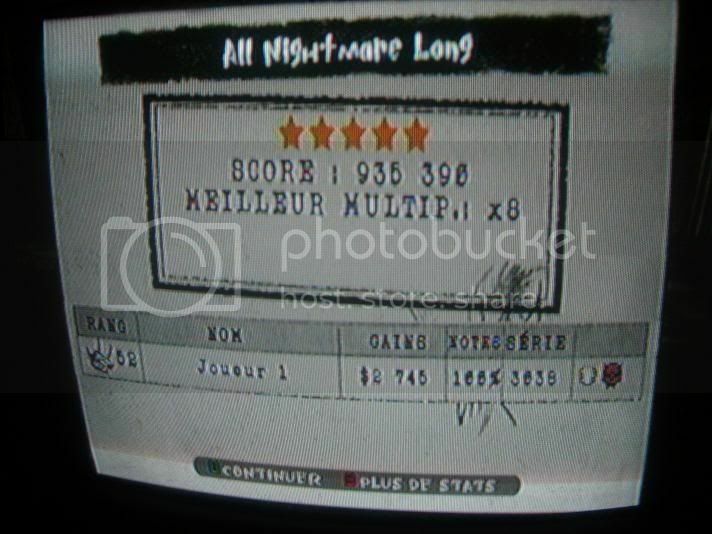 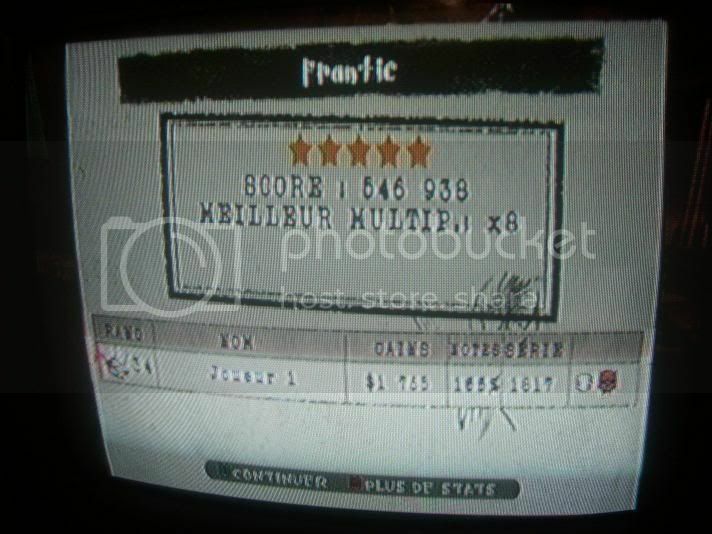 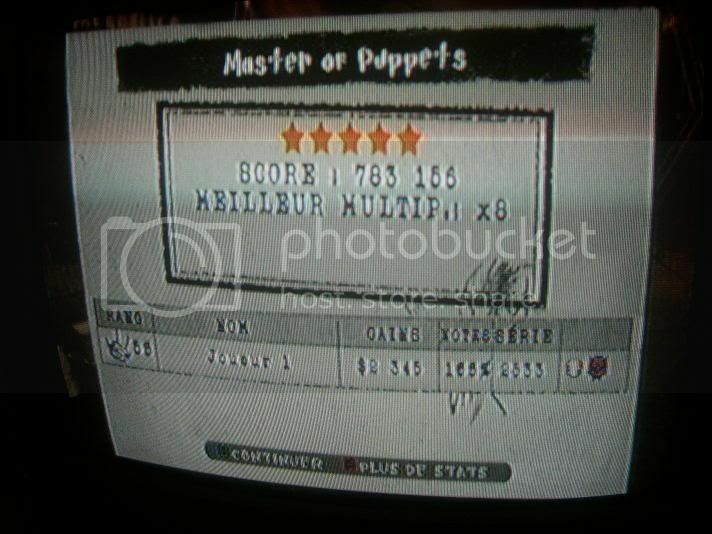 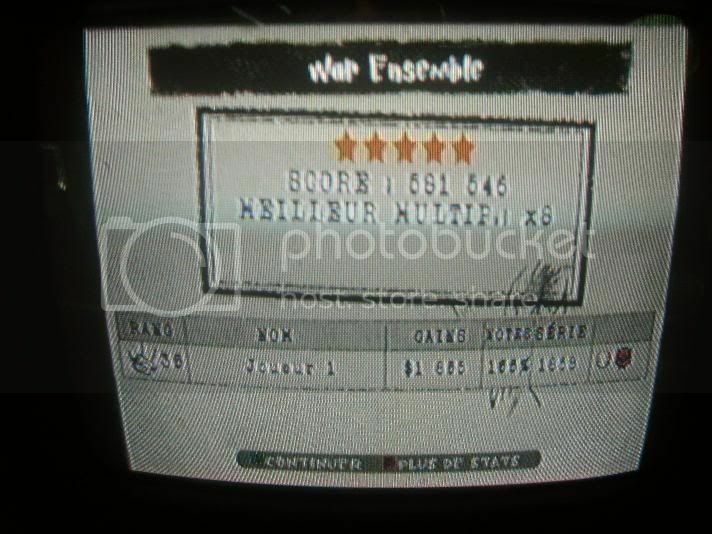 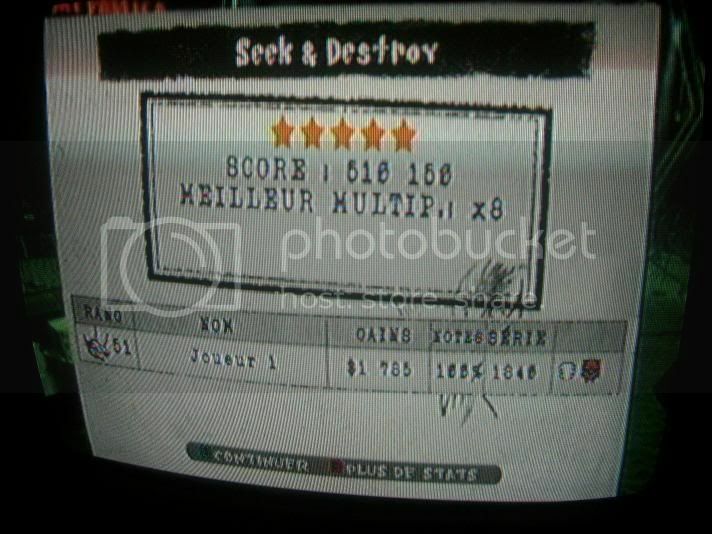 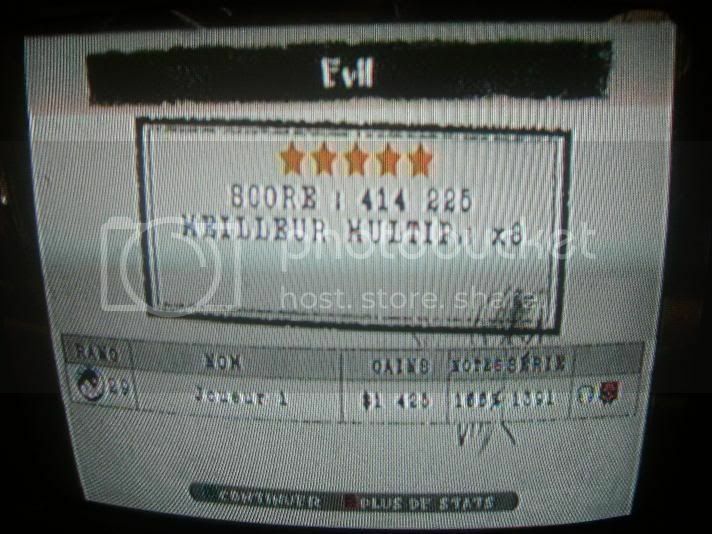 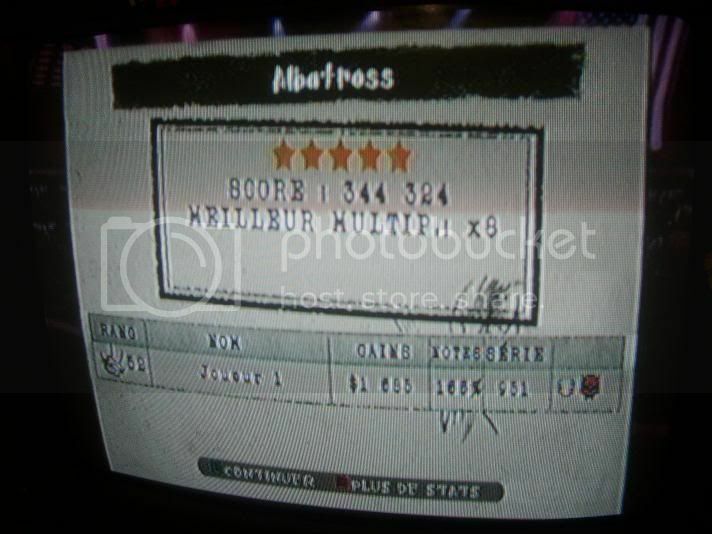 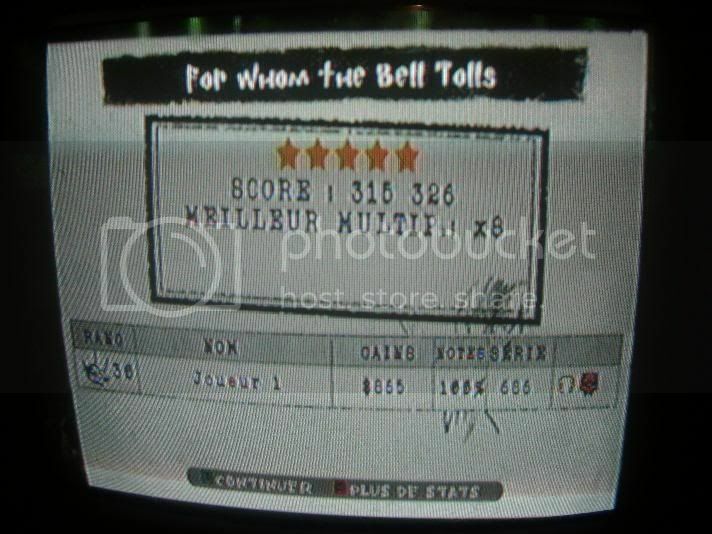 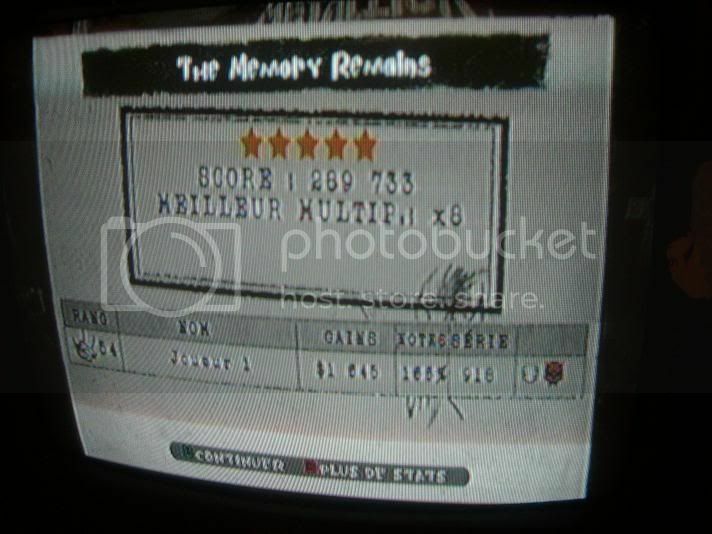 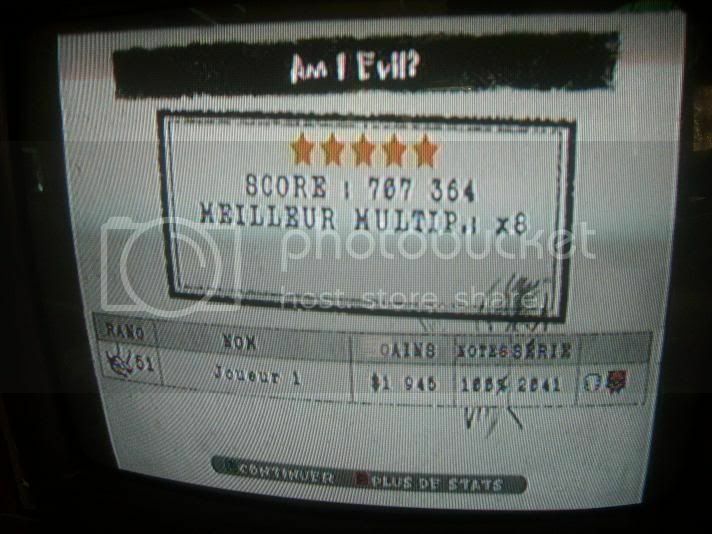 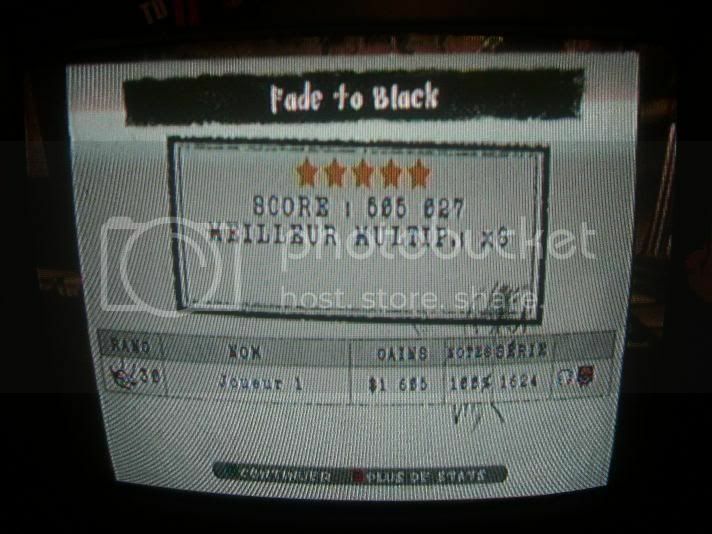 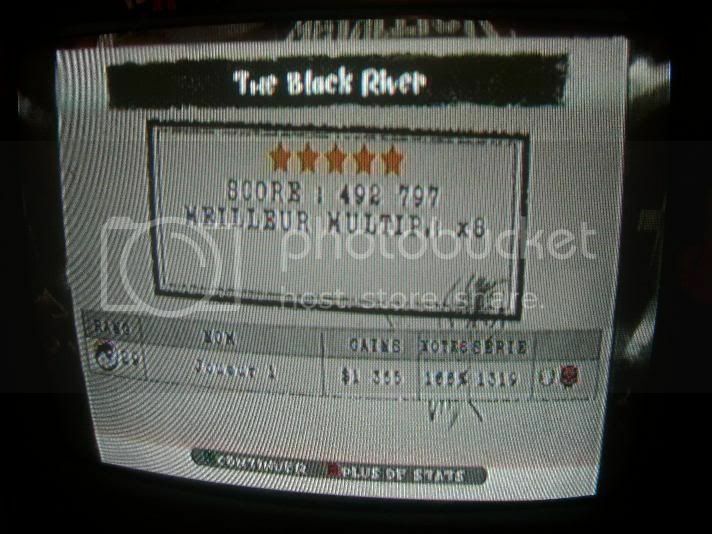 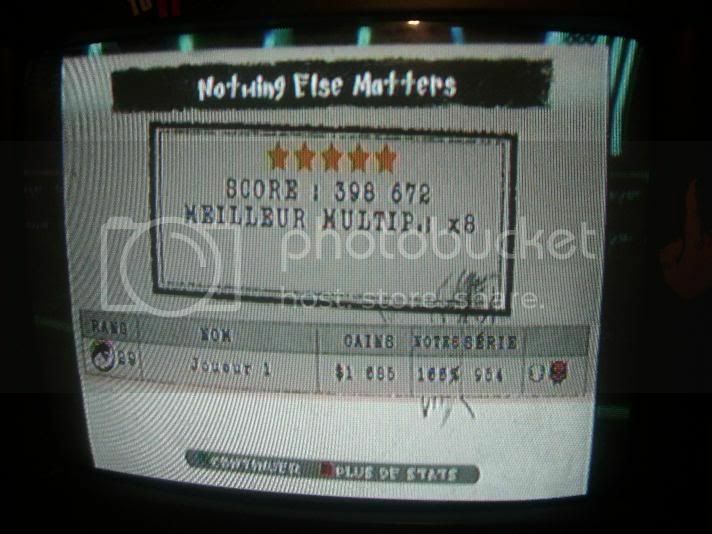 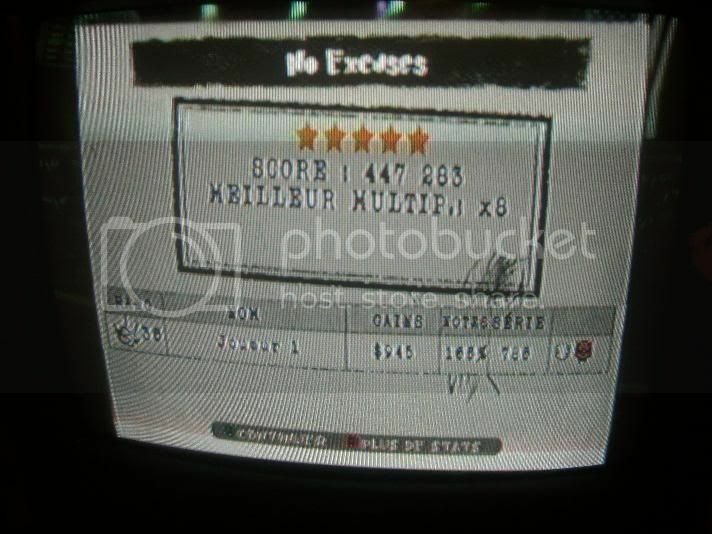 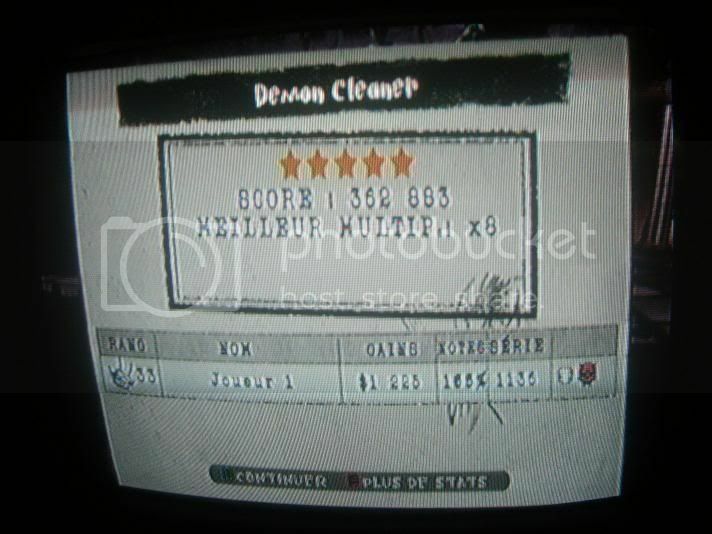 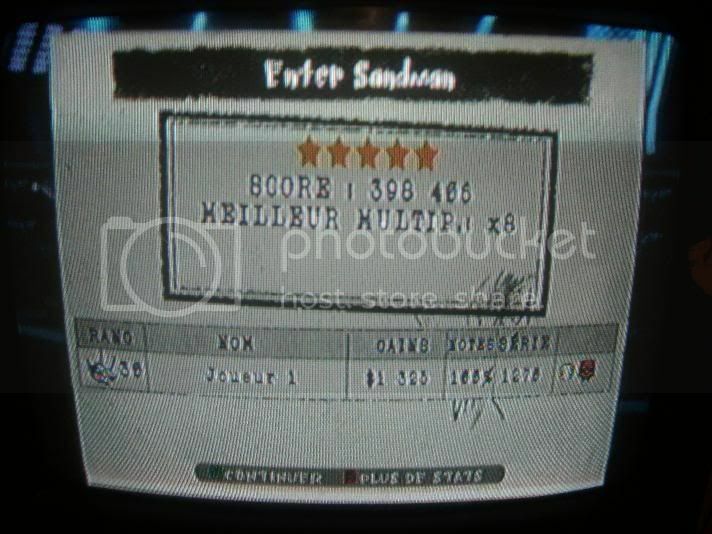 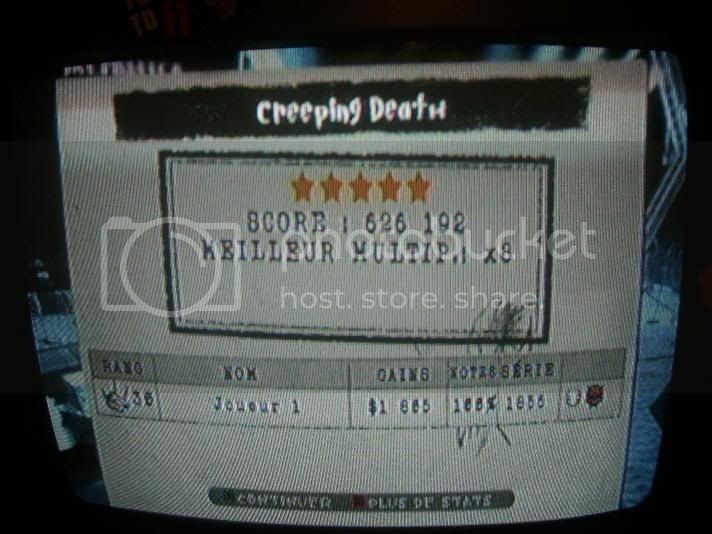 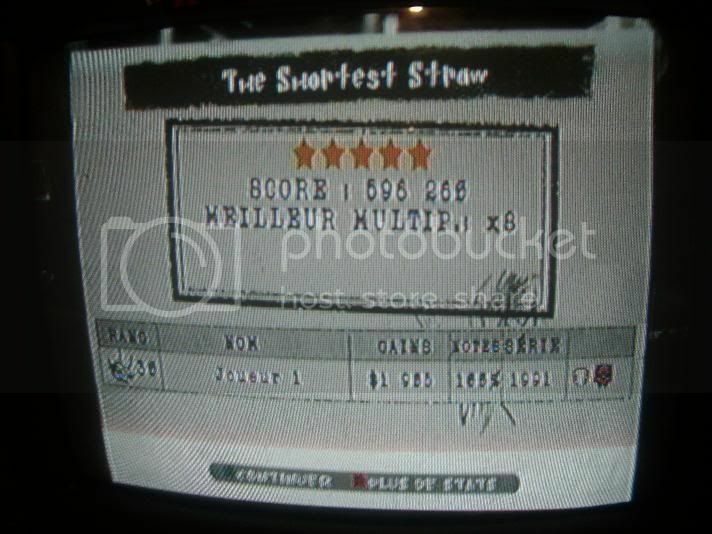 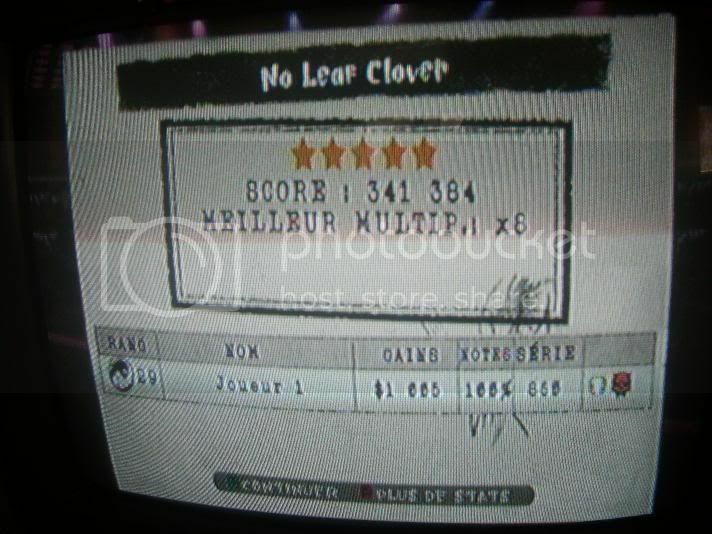 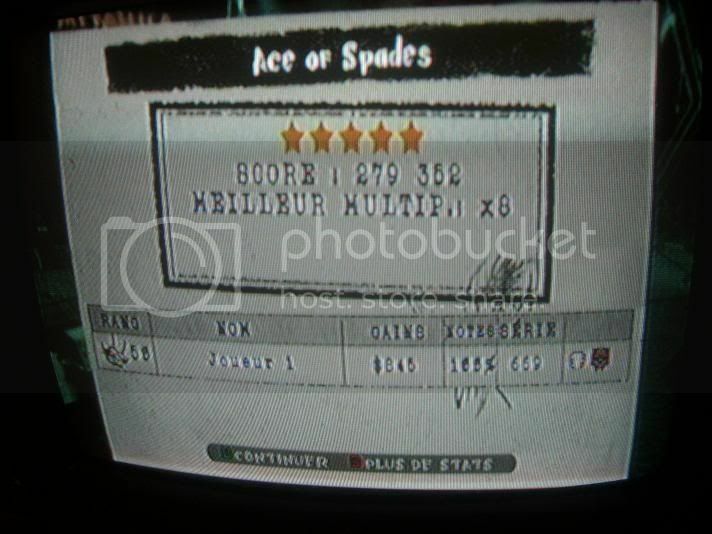 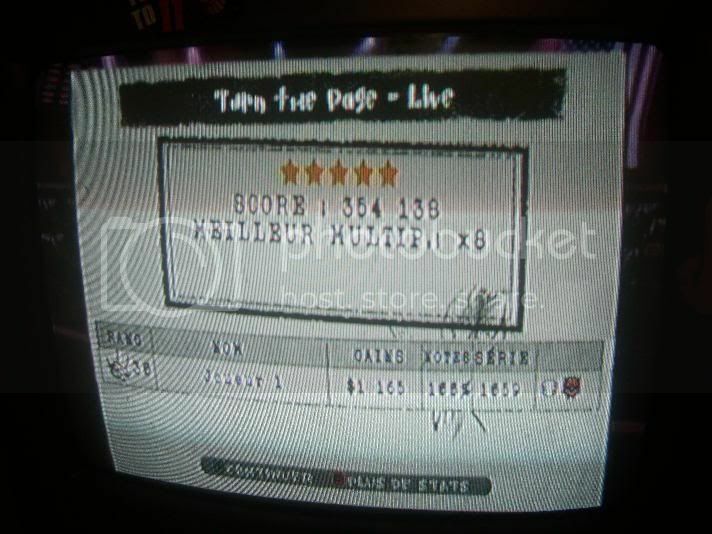 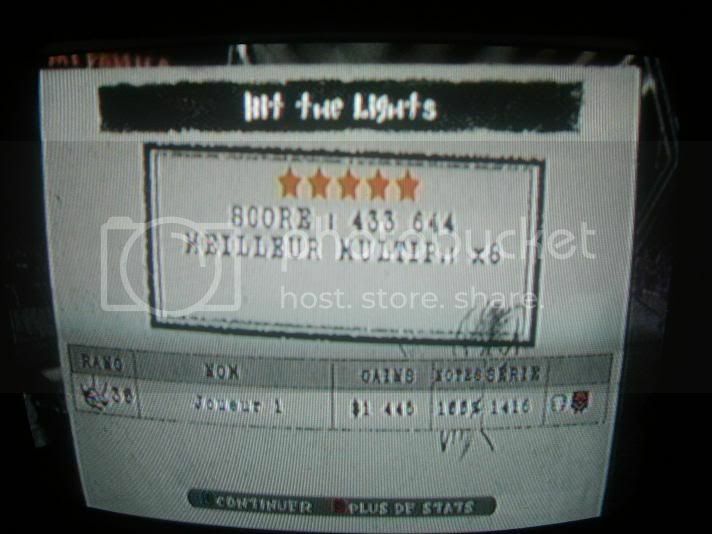 3 Welcome Home (Sanitarium) Wii 3rd 20th 497,295 100% 1444 Nov. 10, 2009, 8:52PM Is this serious?